ROME -- Italy's anti-trust agency said on Monday it had fined Volkswagen Group 5 million euros ($5.54 million) for misinforming car buyers about diesel emissions results. The Italian watchdog said it would impose the highest fine in its power on VW Group, which it said had marketed diesel-powered cars that had been tested for polluting emissions using a software that gave artificially low results. 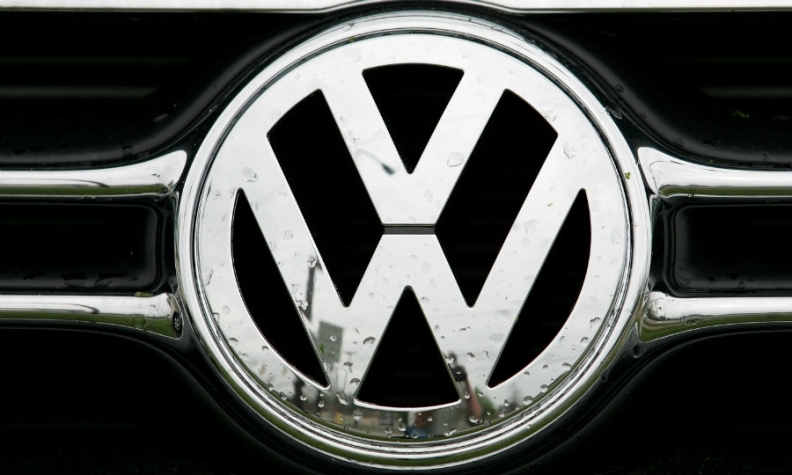 VW said it plans to challenge the fine at an administrative court. VW and its Italian division "have fully cooperated with the utmost openness and transparency" to help ascertain the facts, the automaker said and "are certain that the IAA-decision presents well-founded grounds of appeal." VW is caught up in its biggest-ever corporate scandal and faces criminal investigations in the U.S., South Korea and elsewhere over claims it cheated.